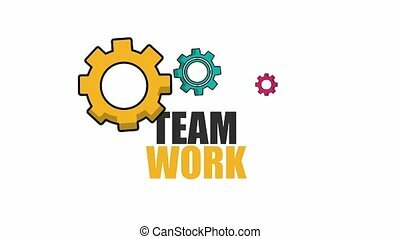 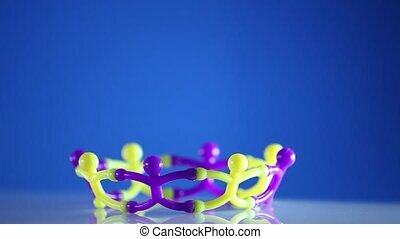 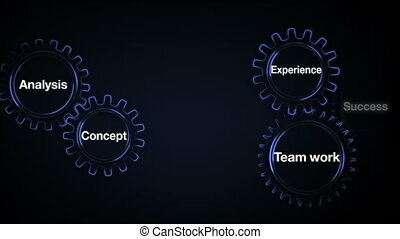 Business man success gear team work concept. 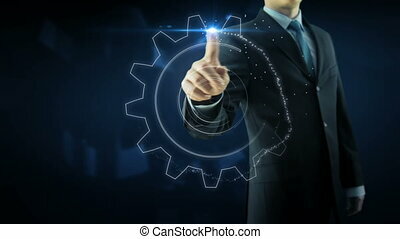 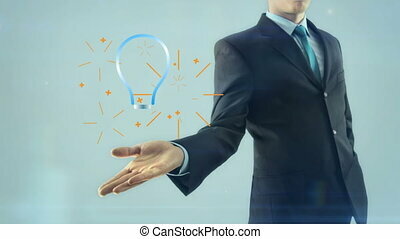 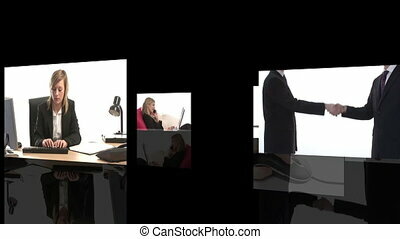 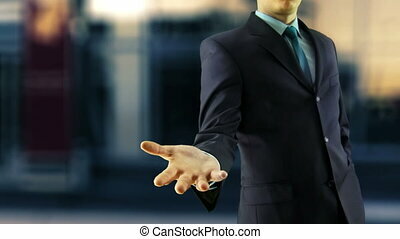 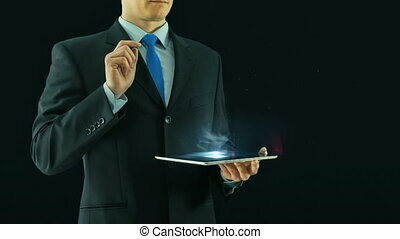 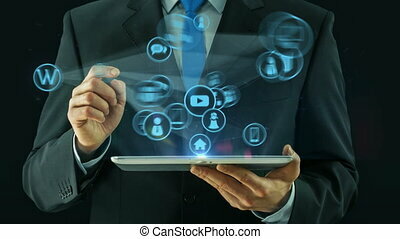 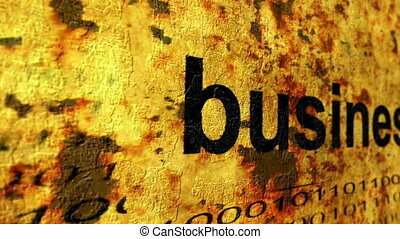 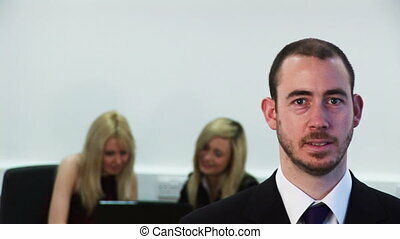 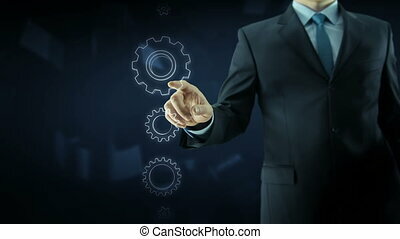 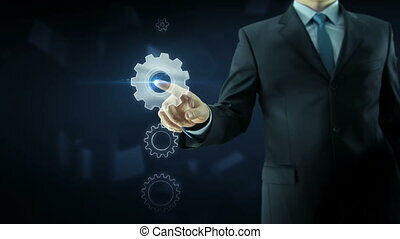 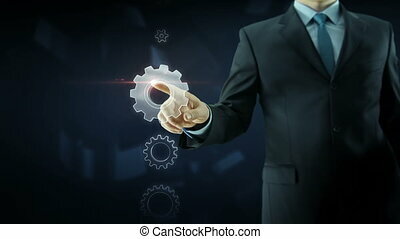 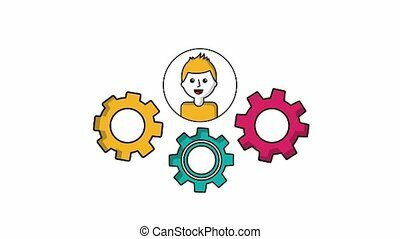 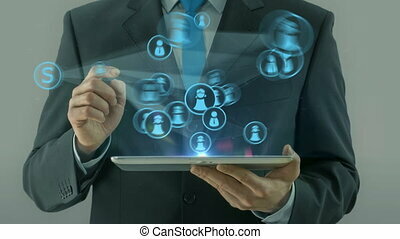 Business man build success gear team work concept design theme. 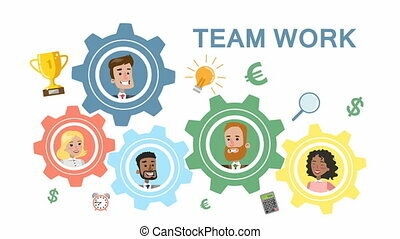 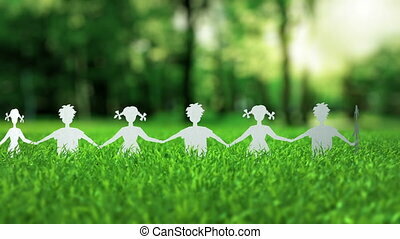 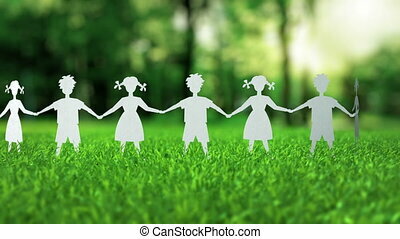 Team work business system. 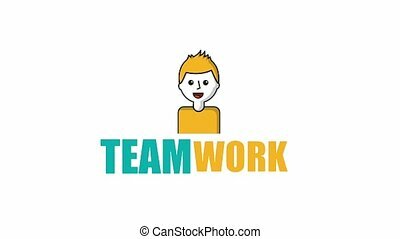 Working together for result.